France, the country of love and lights, the glamorous boulevards and the patio cafes, the quaint bookshops and the fascinating art galleries, the cheese and the win, beckons the most romantic souls of the planet to spend a splendid time and cherish the memories forever. 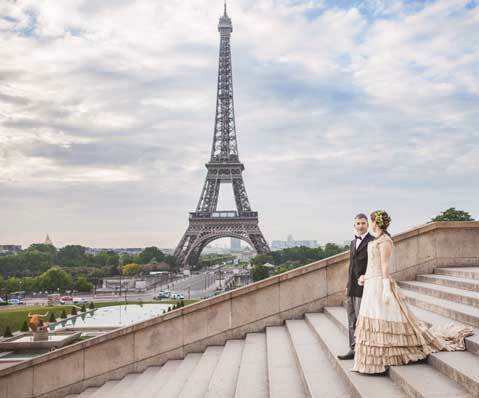 From the Eiffel Tower to the walk along the banks of Seine, France will allow you to enjoy some of the most extraordinary moments of your life. 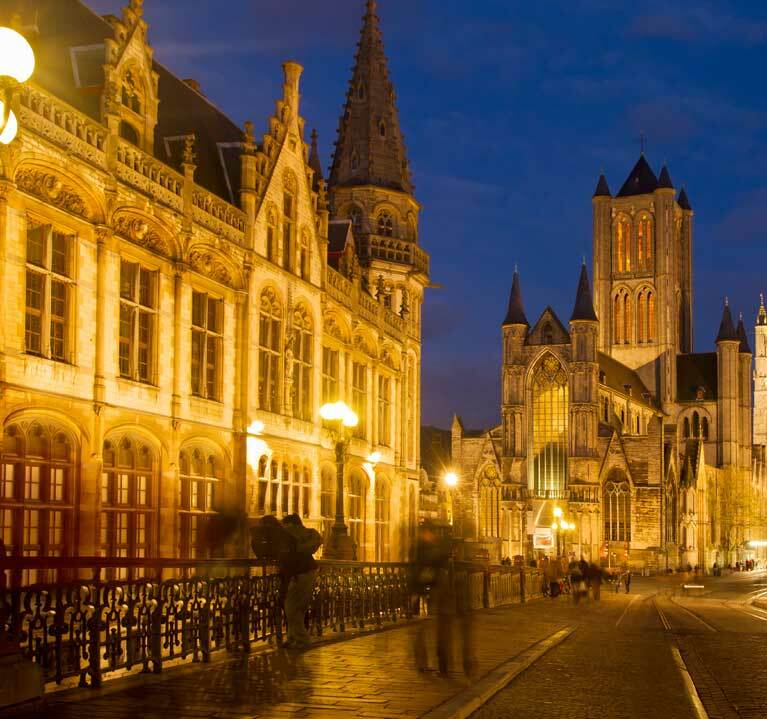 The most beautiful European country has many treasures up its sleeves. From Paris to Bordeaux there are many enchanting castles and sites which you can savor. From the enigmatic beauty of Versailles to the haunting appeal of Mont Saint-Michel, France is never short of its fascinating attractions. An exact story-book castle is what is store for the visitors of Lorre Valley. The countryside and the woods surrounding the marvelous castle will remind you for a fairy tale. 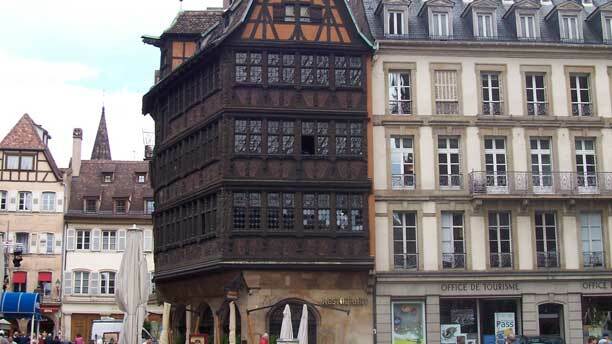 Known as the "Garden of France" this architecture has a prominent features of a Renaissance design. The manor house located in the garden is also equally appealing. This castle was originally built for King Francis I and oddly this palace has a very feminine appeal to it. The ornamental surrounding will surely put you in a trance. This chateau is definitely one of the major attractions when you visit France. 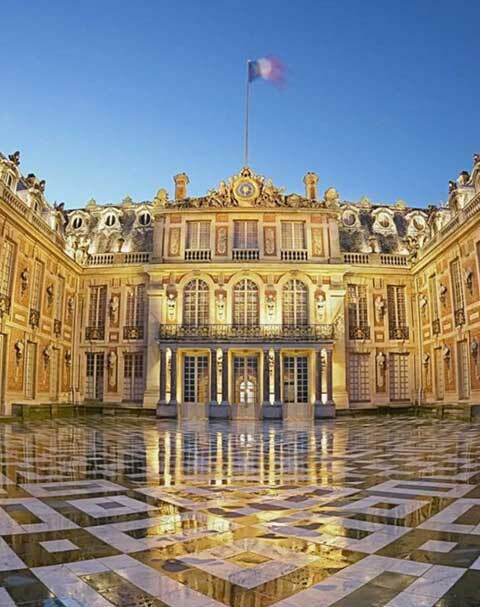 Which was initially just a hunting lodge was later transformed into a palace by France's Sun King Louis XIV. 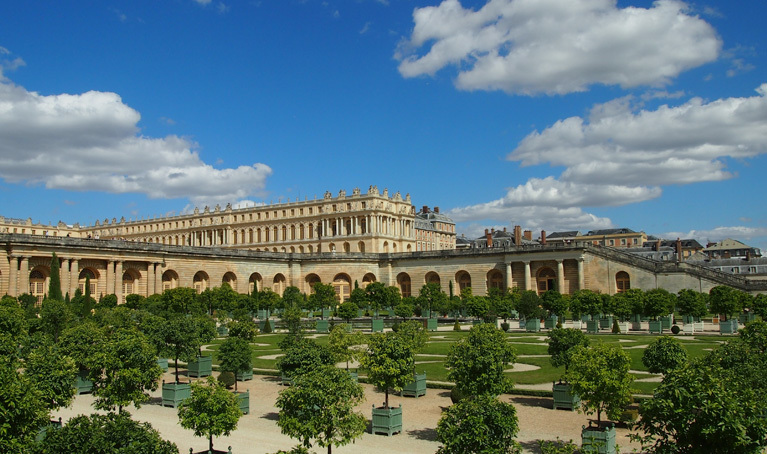 The palace eventually became a symbol of King Louis's stature and pride. The lavish interior design of this place will certainly mesmerize you beyond limits as you will surely get lost in its famous Hall of Mirrors. The Hall glitters in sunshine as you will be simply dazzled by the ornamental windows that reflect the light on the several mirrors. This place will give you an instant glimpse into the earlier lives of the French Royals. It is perhaps the most iconic landmarks of France and definitely the most famous postcard picture when it comes to Paris. 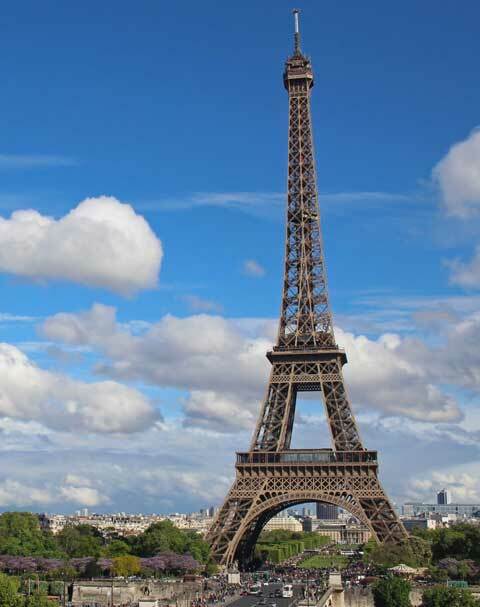 Which was once constructed as merely a temporary structure in the World Fair of 1889 this 320 meters high architecture is now not only an attraction of Paris but of entire Europe. The colossal beauty is also commonly known as the Iron Lady and visitors from around the globe flock here, every year to witness this majestic tower. The most fascinating part is that the tourists can climb it up and dine there whilst enjoying a panoramic view of the city. Known as the Pyramids of the Sea this magnificent destination is located near the coast of Normandy. Easily one of the most popular attractions of France this place is castle on the rocky isles which adds to the enigma and the mystery of the destination. The castle is popularly known as Abbey Saint-Michel and it is just 155 meters from the sea surrounding the place. Needless to say that the view is phenomenal and the serene appeal will simply transform you to another world. One of the largest art collection in entire Europe, this museum has around 30,000 artworks by various artists from around the globe. 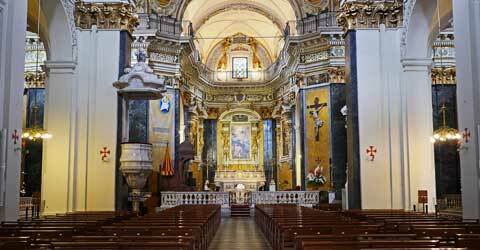 Some original masterpieces like Mona Sila and Wedding Feast at Cana are stored in this museum. Grab the opportunity to witness some original works of some of the most important and eminent artists of the last few centuries. Apart from some paintings the museum also has a fair collection of sculptures done by some great artists. Like for instance you can also witness the famous sculpture Venus de Milo in this museum. It is practically impossible for you to view all the artworks at one visit and that is why you should look out for the key arts done by the most famous artists. Literally translates to "Coast of Blue" this magnificent coastline of France is also popularly known as French Riviera. The mesmerizing blue color of the Mediterranean sea will simply overwhelm your senses as you can also witness some picturesque architectures bordering the coast. The destination becomes a major attraction specially during the summer months when many tourists flock in the beaches to enjoy the scenic appeal of the place. 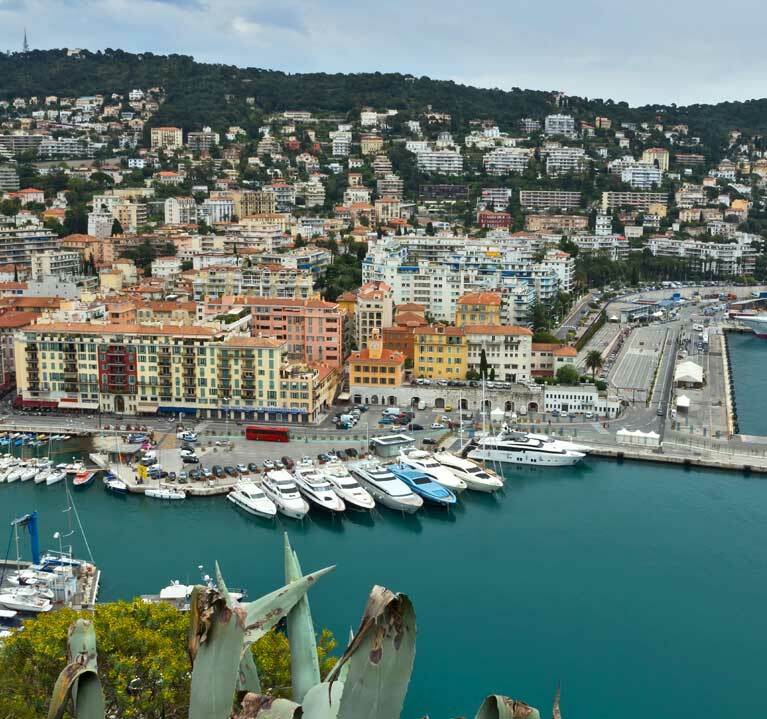 The long stretch of coastline is definitely one of the prominent destinations of France and since the town of Nice is nearby, people gather in plenty more often. 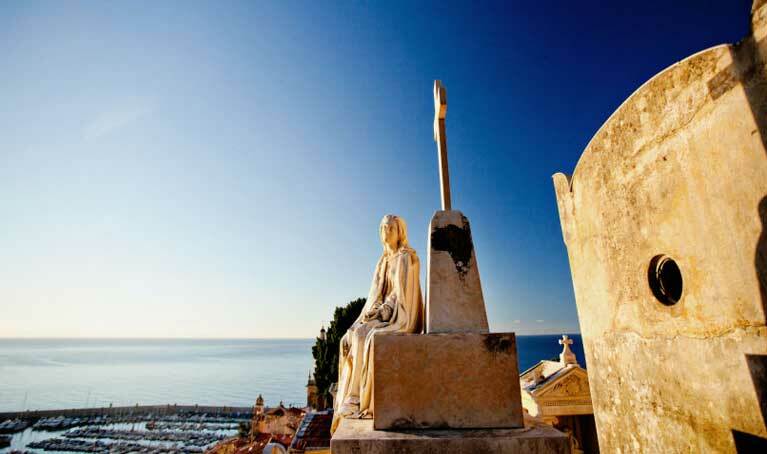 The legendary film festival of Cannes is also celebrated nearby, making this place a popular tourist venue. 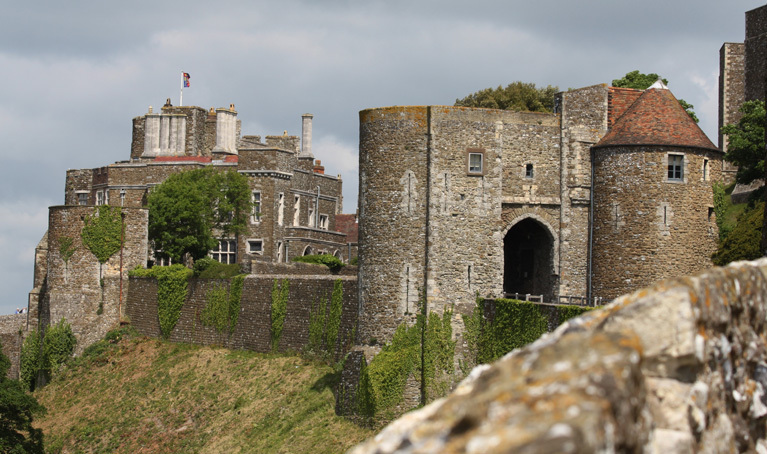 This well-preserved medieval castle has proper turreted towers along with crenellated ramparts. This castle is actually the gateway to the medieval town of CitÃ©. The entire wall of the castle keeps the town in its enclosure and as you walk down the cobblestone paths you will definitely think that you are a part of a period drama like Game of Thrones or something. With as many as 54 towers spread throughout the city along with the ornamental ramparts you will simply be lost of words when you reach the place. An enchanting 11th Century pilgrimage site is now a hot tourist attraction. It falls right on a very long pilgrimage trail, leading to Spain, back in the days. There are many Christian artifacts and statues still visible like for instance the Black Virgin, a Virgin Mary figure made from walnut wood, which attracts a lot of tourists round the year. Then there is of course the Basilique Saint-Sauveur cathedral which is now regarded as a UNESCO World Heritage site. This Gothic style church was built back in the 13th Century and tourists can also enjoy a visit to the natural park known as the Parc Naturel RÃ©gional des Causses du Quercy. 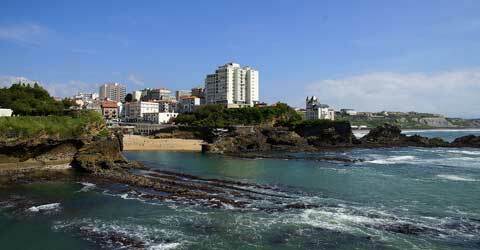 Meet all the fashionable French people in the coastal region of Biarritz in the Bay of Biscay. The idealistic French seaside resort will welcome you with all its wonders and French-Navy stripped umbrellas and arm-chairs at the beach. The charming appeal of this beach is unmatched to anywhere else in the world as you can savor the pleasant sea breeze and enjoy the scrumptious delights in most of the Michelin-star restaurants out there. There is also a beautiful lighthouse and big aquarium which you can enjoy with your family and friends. The best time to reach France is during the seaons of Spring and Autumn. Thus the months between April and June are good for traveling alongwith the months from September to November. It is during these months the temparature remains pleasant and the humidity is also quite low. So, sitting in the outdoor patio restaurants and the walking down the cobblestone paths will not make you break a sweat. 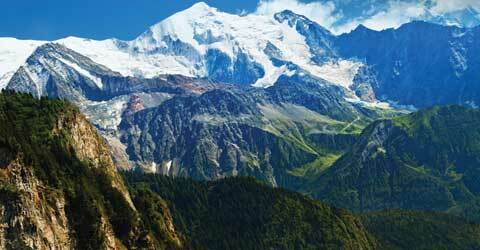 High Season: The Peak Season of visiting France is during the summer months. The sunny weather of this west European nation draws a lot of crowd from all corners of the globe, including Europe and America. The festivals and the events around the coastal region makes summers one of the most touristy seasons in France. Low Season: The crowd is very trim during the chilly winter months. It is not a tourist-friendly season because due to the weather. The crowd begins to thin by the end of November and it stays the same till the end of March. The weather is not extremely cold when compared to the northern European countries but it is a bit nippy nonetheless. Shoulder Season: The Spring and Autumns are definitely the shoulder seasons when compared to the rest of the year. 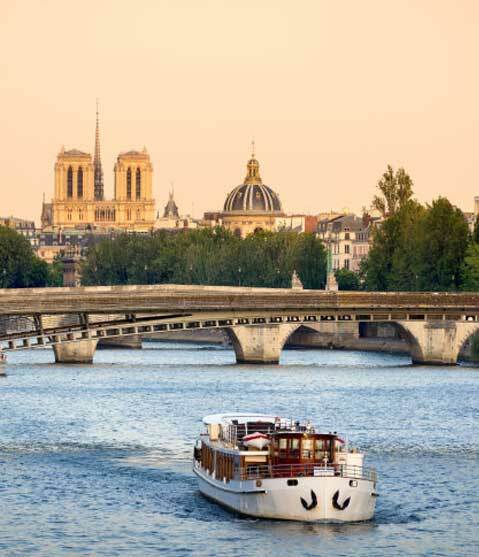 It is in fact the ideal time for traveling to France because the weather remains perfect, with a mix of warm balmy patches and some chilly sea-breeze and the crowd is less and hence you can actually enjoy the sites with time in your hand. France is by far the most romantic destinations of Europe. 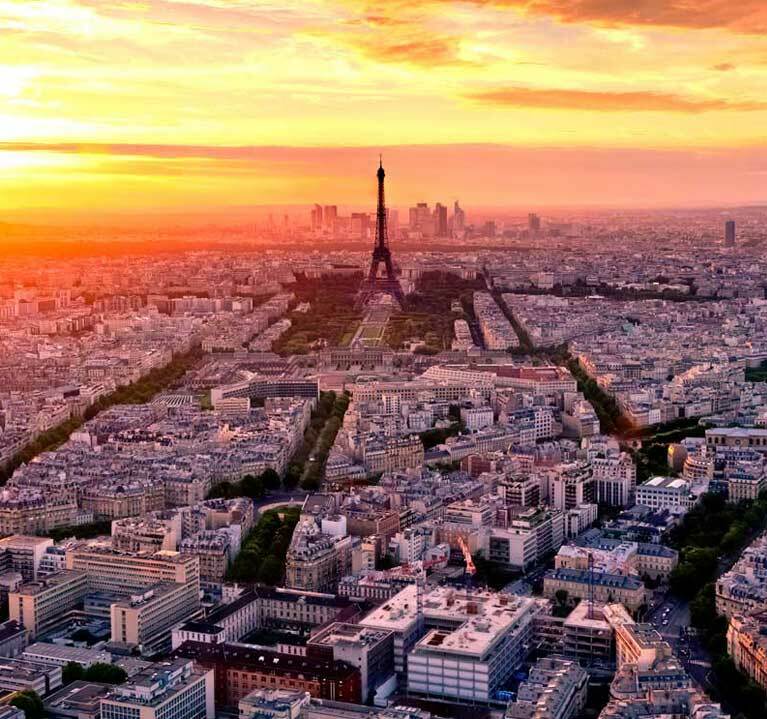 With glittering cities (including the Capital of Paris which is called the City of Lights) and few of the world's best restaurants France will definitely make you fall in love with the place, the moment you step down from your flight. 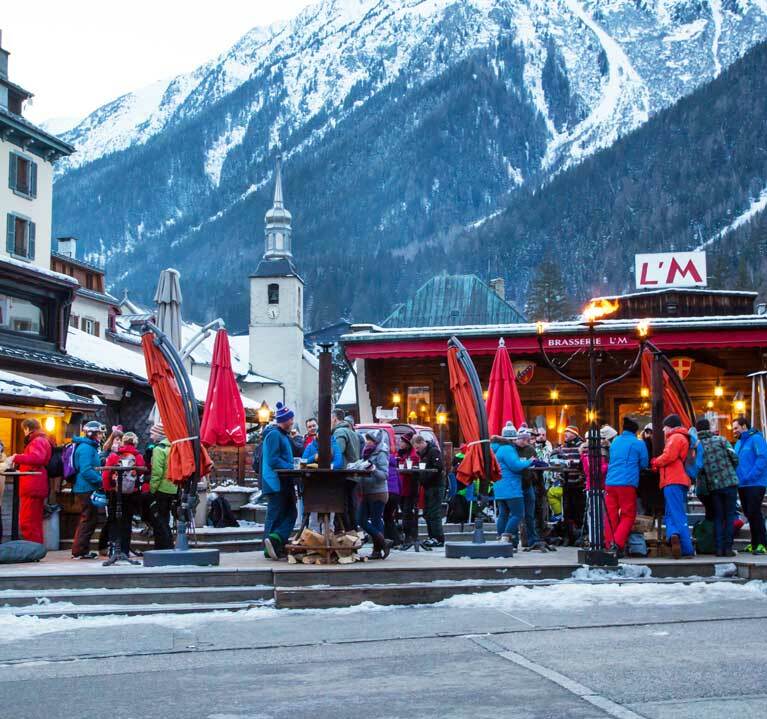 From ski resorts to exotic beach destinations, France will never fail to mesmerize your senses. 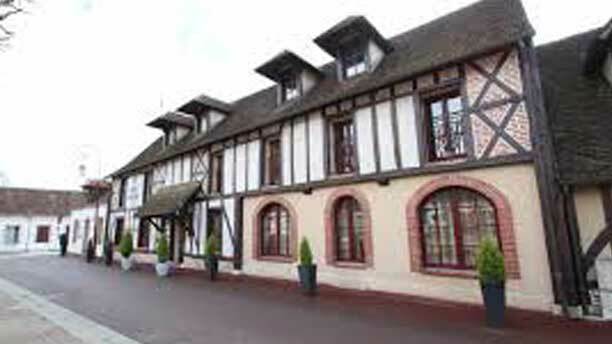 France is a country rich in its history and heritage and it has as many as 37 World Heritage Sites. 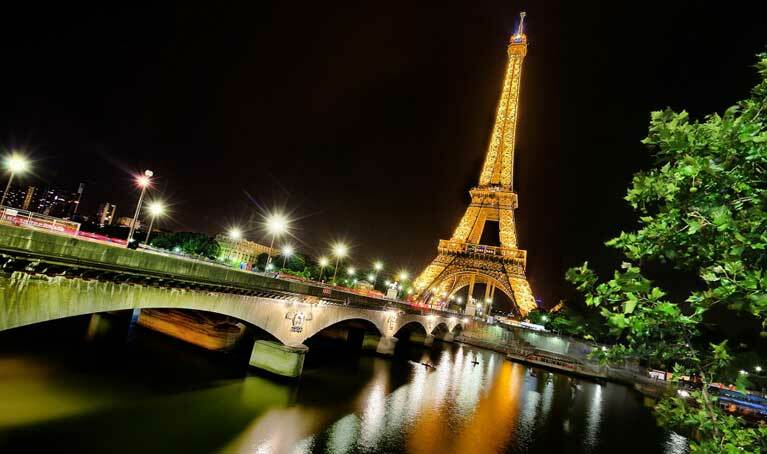 The city of Paris has the Eiffel Tower, one of the most remarkable landmarks and one of the seven wonders of the world. 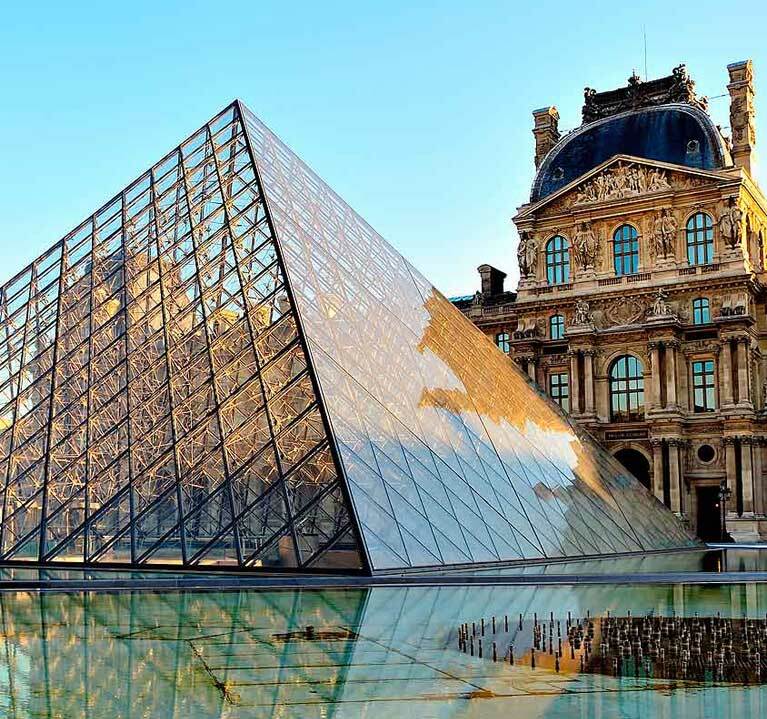 Paris has Louvre Museum which is arguably the most famous art museum housing original works of Da Vinci and Picasso. 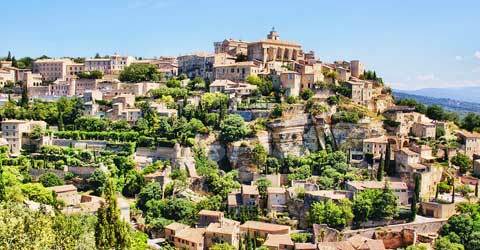 The beaches of CÃ´te d'Azur offer a charming retreat as the visitors get to come near real Mediterranean coastlines and enjoy some scrumptious foods from the nearby restaurants. 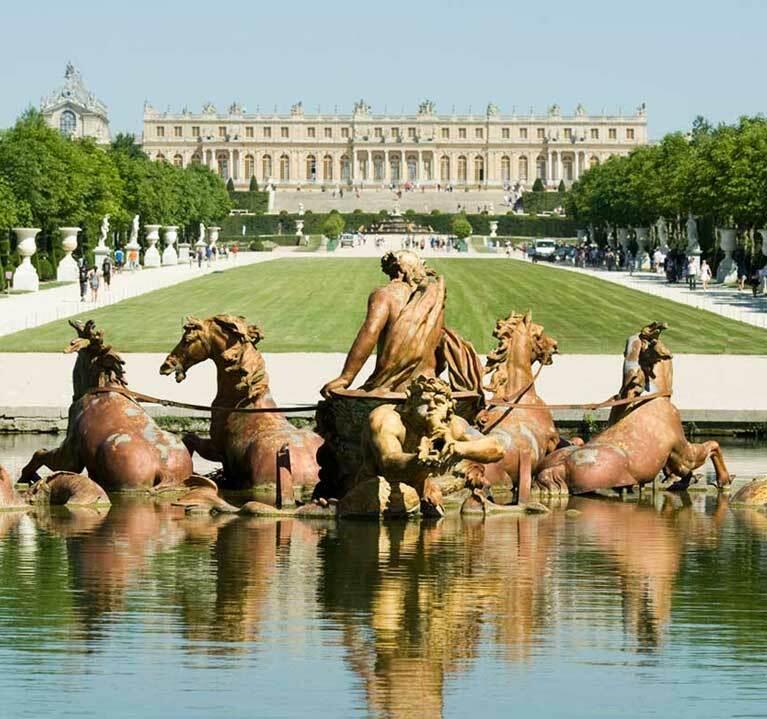 The Palace of Versailles will allow you to have some real glimpses of the French Monarchy. 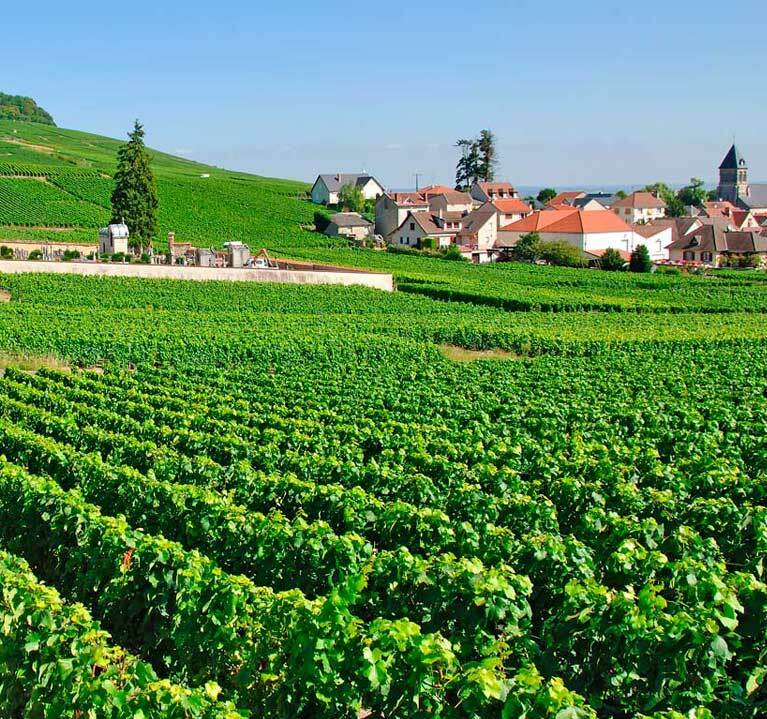 France has the best collection of wine and cheese and you will have an awesome time in any wine tasting sessions. France has some exclusive collection of authentic cuisines including some specialties like the Quiche, Cassoulet, Beef Bourguignon, and of course Chou croute. 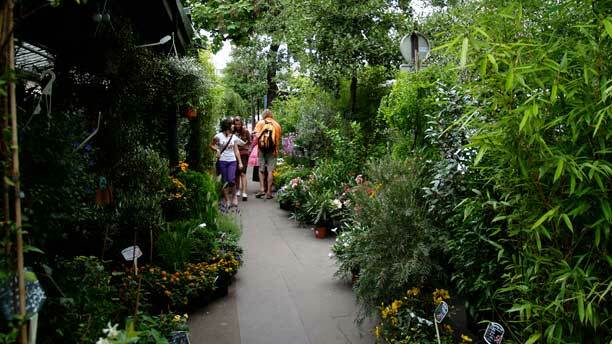 The outdoor patio cafes of France has a charming appeal which you will not find anywhere else in the world. From buskers playing guitar to painters drawing the scenery you will encounter all kinds of artists out there. The countryside of France is simply mind-blowing and its ornamental floral design will transport you to another world. 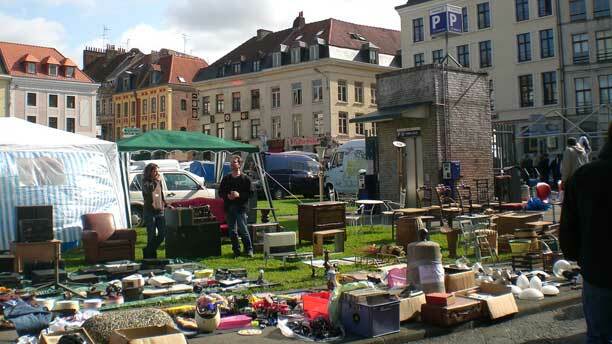 The flea markets and the antiques shops of France will offer you a quaint charm and you can buy some souvenirs from these shops at a bargain. 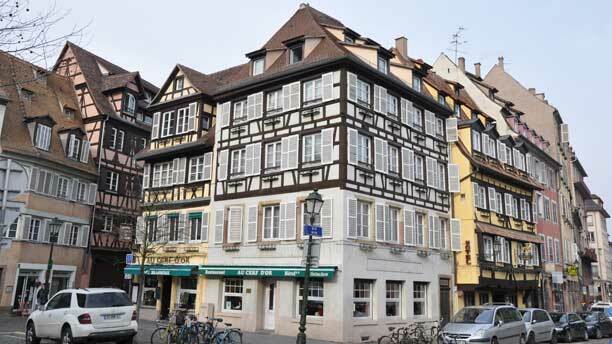 France is one of the most popular European destination for tourists and business people alike. That is the reason why the public transportation of France is very popular. Starting from the subway to the trams and the buses, there are many ways you can travel around France. 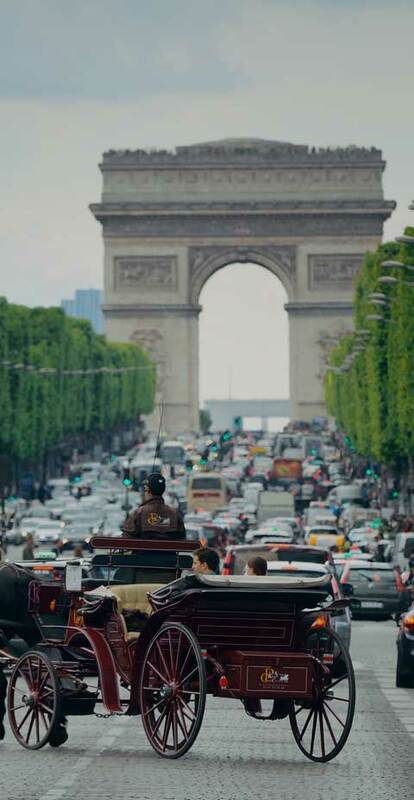 The taxis are also easily available in the main cities like Paris or Bordeaux and there are mini-cab services which will take you to the charming countrysides. 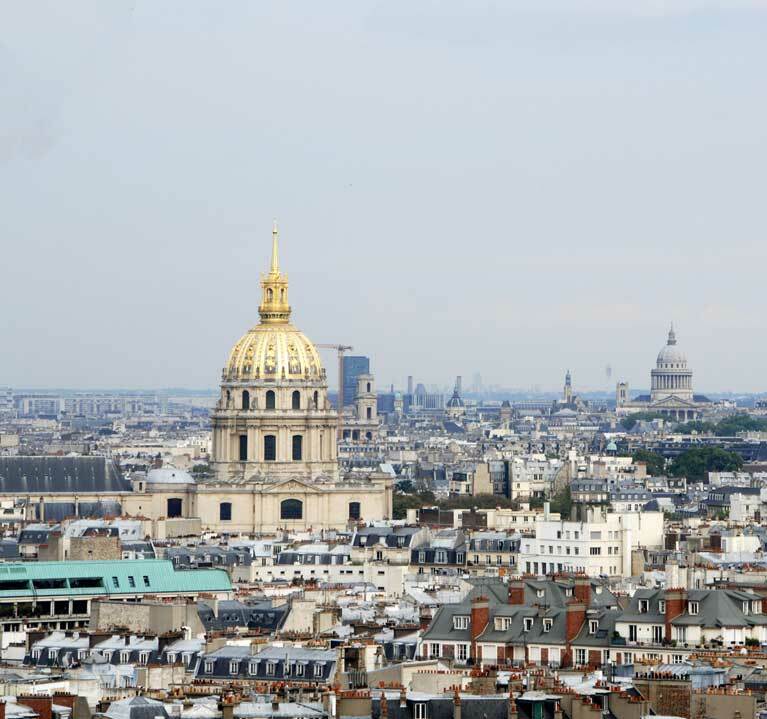 All the major cities like Paris are well-connected by the subway or the underground metro line. The routes are wide and the trains are quite frequent. The tickets will not cost you much and if you board a train you will reach the destination within few minutes. Trams are still available in France in the less crowded towns and countryside. The trams are frequent but they move slower thereby allowing you to enjoy the charming view of the countryside of France. Taxis and mini-cabs are also available for hire, throughout the country. 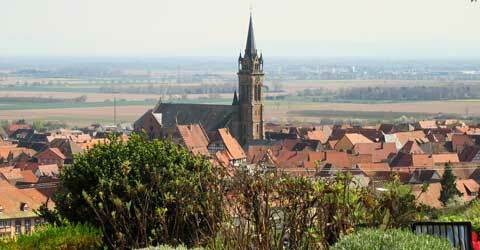 Taxis might also take you to the nearby countryside and the beaches surrounding the main city. Taxis should be taken when you are planning to go to some obscure locations. If you have an international driver's license then you can take a car for rent to travel around France. 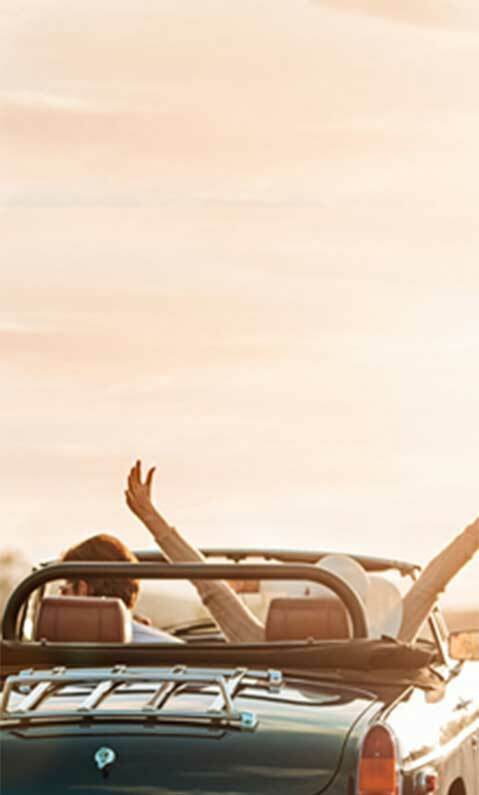 However, it would be good that if you knew French and German, if you are intending to rent a car for your trip. This is because, in the countryside the people will prefer to speak in their local tongue if you are seeking help with the directions. France experiences three types of weathers- oceanic, Mediterranean, and continental. The summers are normally cool and breezy, especially around the coastal areas of France. France experiences pretty steady rainfall and that is the reason why the countrysides and the mountains are all covered in green. The winters are cool but seldom chilly beyond limits. The average temperature during summer and spring is about 11 degree Celsius to 15 degree Celsius like in the cities of Nice and Paris. The winters are also pleasant with some snowfalls but nonetheless enjoyable. A French summer is not as hot as an Indian summer and so a couple of jackets and scarfs are always necessary. Carry a couple of reliable umbrellas if you are planning to travel during the months of June and July. Bring both closed-toe and open-toe shoes because the climate might get a bit tricky and you might not know what will be better for you until you face the weather. Take more trousers than shorts. Even if you are planning to visit the beaches it is always good to take more trousers because France is generally cooler than Indian. Carry hats and sunglasses with you to combat the bright sun, especially in the beaches. 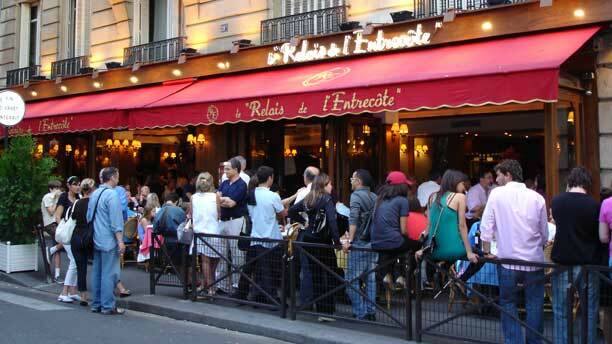 France is a hub of quality eateries and some of the world's top restaurants are available in this country. 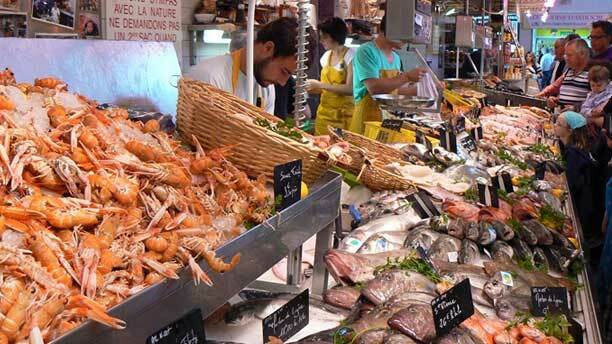 You are certainly up for a gastronimical delight if you are planning to visit France. With the highest number of Michelin-star restaurants in the world France is certain to give your tastebuds a pleasant surprise. It is the French who has converted the act of cooking into some kind of art. From medieval times to the modern era, France has transformed the art of gastronomy to something spectacular. The cheese and the wine, the herbs and the various meats, French cuisine is something to explore. From the mushroom and onion French soup to chocolate shouffle for desserts, the French cuisines are certain to win your heart over. 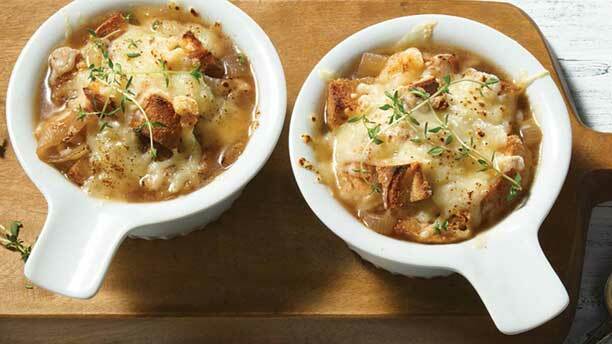 Soupe Ã l'oignon: Also known as the French Onion Soup, this clasic French soup made in beef stalk and french onion. This popular soup is typically served with melted French cheese on the top. 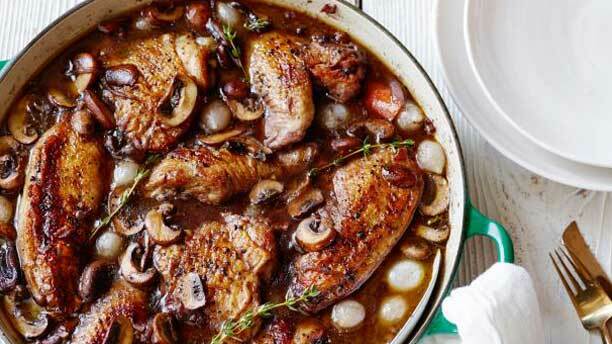 Coq au vin: It is another typical French dish which is chicken braised in red wine along with mushrooms and garlic. 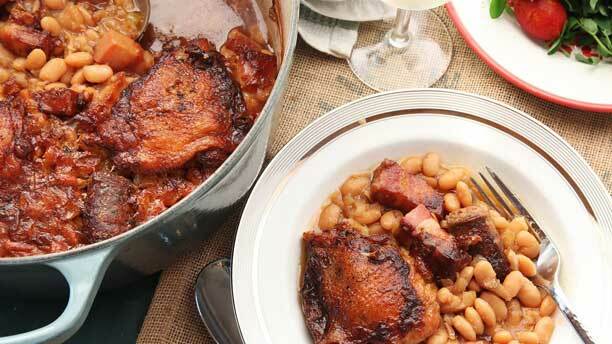 Cassoulet: A slow cooked meat dish with white beans and it got its name from the container in which it is cooked. 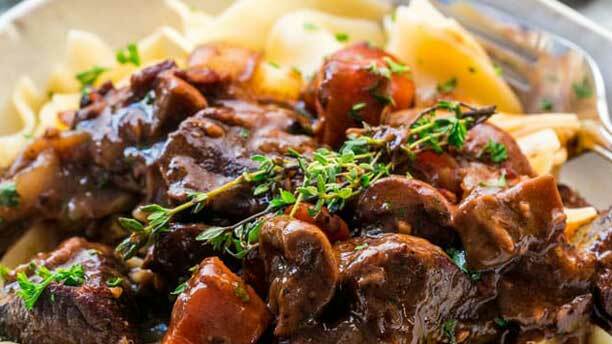 Beef bourguignon: A very popular French beef stew braised in red wine and served with flavored carrots. 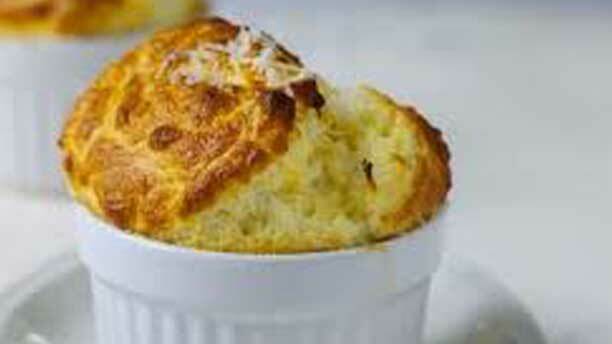 SoufflÃ©: A very popular French dessert dates back to an 18th Century recipe with eggs and egg yolk. Found in most French cafes it is one of the most popular sweet dishes after Quiche. 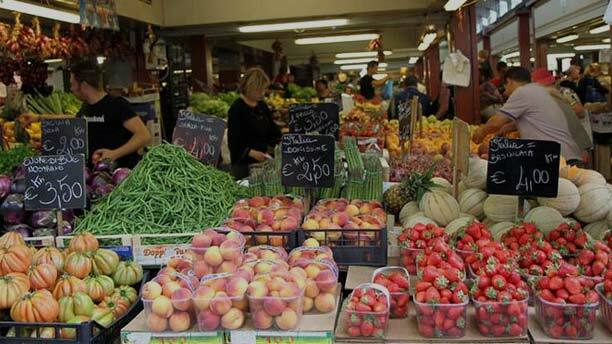 French markets have a marvelous appeal adhered to them. The open air stalls and the hawkers selling the farm fresh produces and antiques. 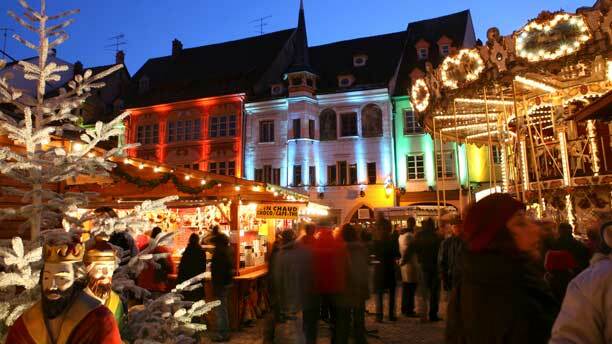 Take a trip down the city and town markets and grab a chance to fill your wicker basket with baguette and a bottle of wine among other French delicacies. Whether you make a purchase or not, a trip to any of these French markets will certainly lift your mood. The currency of France is Euro now, as France is now a part of the European Union. Before January 2002 the currency of France was Franc. However, that currency is no longer acceptable anywhere else in the country. But whilst browsing through the products and the items in the markets of France you will encounter both price tags in both franc and Euro. There are 7 different Euro notes that are in circulation in France and you need to collect both the smaller and higher denominations from the Forex. Though international credit cards are acceptable in most of the places some of the French vendors only accepts cash. There are many other cafes and pubs which also accepts payment via cash. That is why it is important that you collect enough Euro before you travel to France. French restaurants, pubs, and cafes might be reluctant to offer you changes to Euro 500 notes. That is why it is vital that you carry Euro 100 and Euro 50 notes whilst going to France. Everyone expects a bit of tip in France so try and carry some coins as well. Along with international debit card you should also carry an international credit card because in case you run out of money, you can clear your hotel bills. 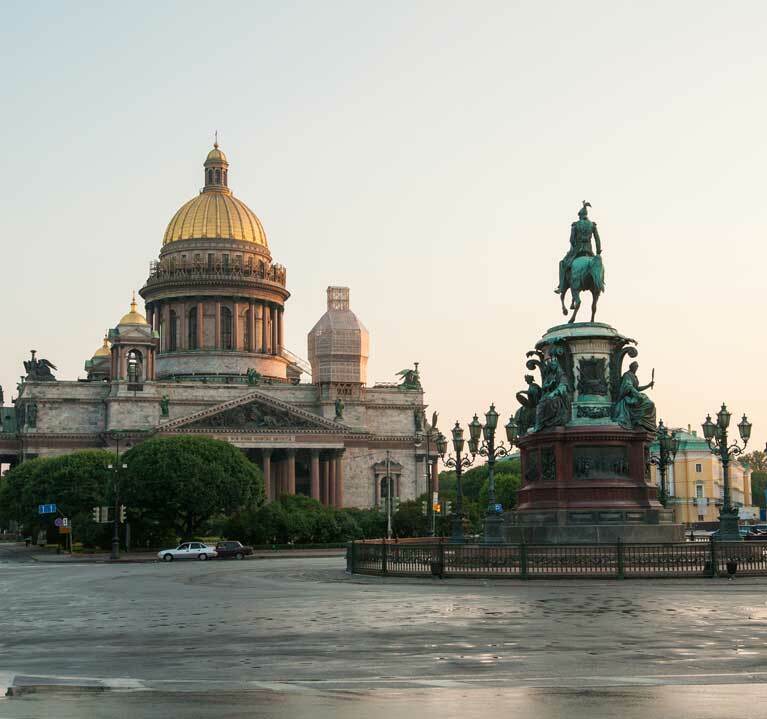 In times of bargaining with the vendors of a flea market make sure that you are accompanied by a local tour guide or a hotel staff, because otherwise they might end up charging you more. Keep in track of all the Money Exchange outlets nearby in order to en-cash your Indian money, anytime during the tour. 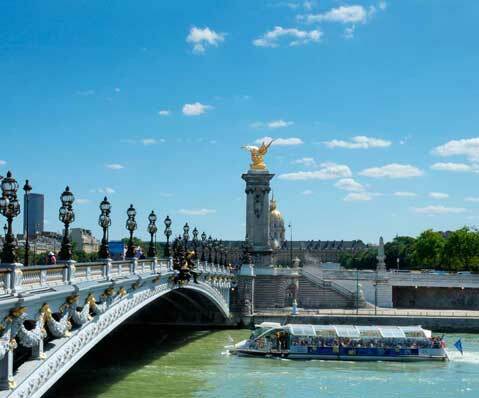 Obtaining a French tourist visa is not a difficult task. However, it is vital that you fulfill all the requirements and documentations before you apply. You have to check with the VFS website for the detailed requirements. 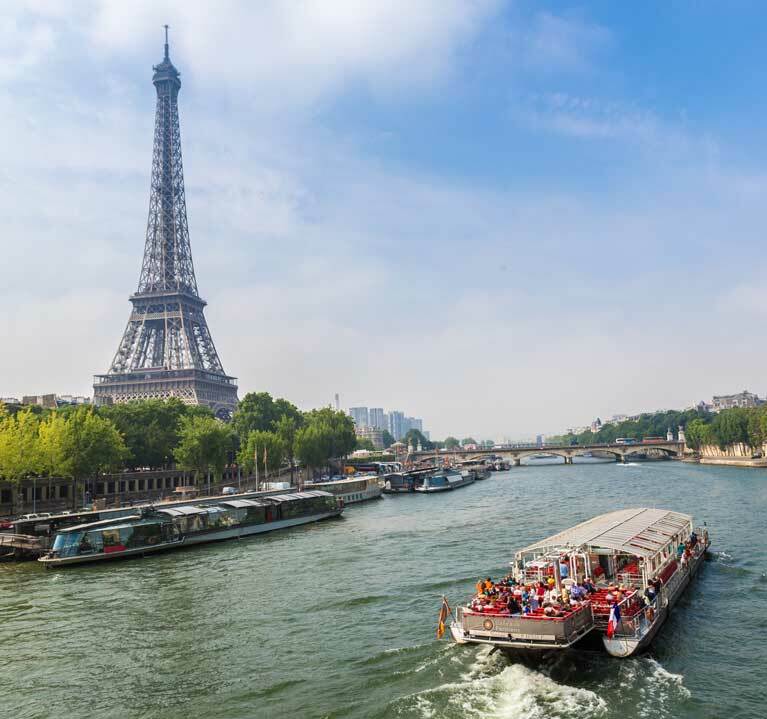 Even though, a French visa is not as stringent when compared to some place like the United States, but nonetheless you need to abide by all the rules and restrictions in order to obtain a tourist visa in France. 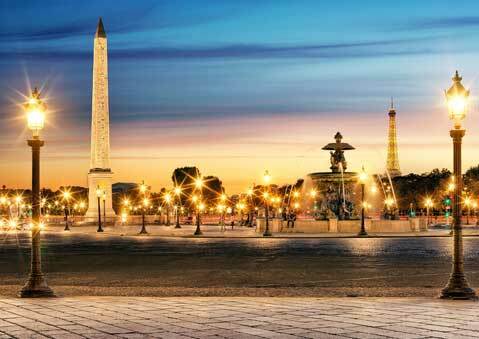 There are many Visa Application Centers for Indian travelers to France. You need to book an appointment at the first step. Check the requirement list from the new France Visa website. After you fill the visa application form online you will be redirected to the online appointment and the tracking system in the VFS platform. 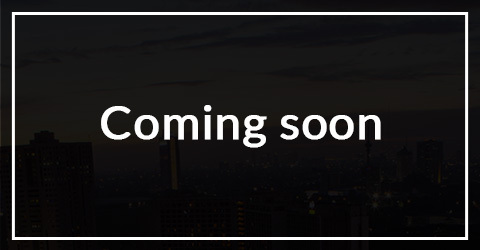 After submitting the application form you need to attend the final visa interview. Then at the last step your visa for the travel will be granted. It is important that you at least try and communicate with the locals in French and not in English, directly. French take a lot of pride in their language and it is vital for them to see you at least make an attempt. Also there is a difference between the formal and the informal language when it comes to France. Try and learn the basic formal phrases before planning a trip to the beautiful country of France. Also pick-pocketing is a major concern for the travelers. That is why it is important that you stay in a group and take care of your belongings. France is safe for solo travelers. Women travelers can also cut it without any problems. But it is vital that they avoid crowded areas during the day and walking alone too late in the night. Sophisticated culture, rich wildlife, and enigmatic festivals of France. Due to the variation in the climatic condition the flora and fauna of France is also quite varied. The northern territory of France is covered in oak and beech whilst the middle part has a dense concentration of willow, pine, birch, and also poplar. The southern part has eucalyptus and dwarf pine plants whilst the Mediterranean region is covered in olive trees, mulberry bushes, and of course some vines. Apart from these there are also some chestnut plants observed in certain part of this west European country. Like the flora itself, there is a variation of faunas in France. The northern part of the country is home to brown bear, mountain hair, marmot and chamois. 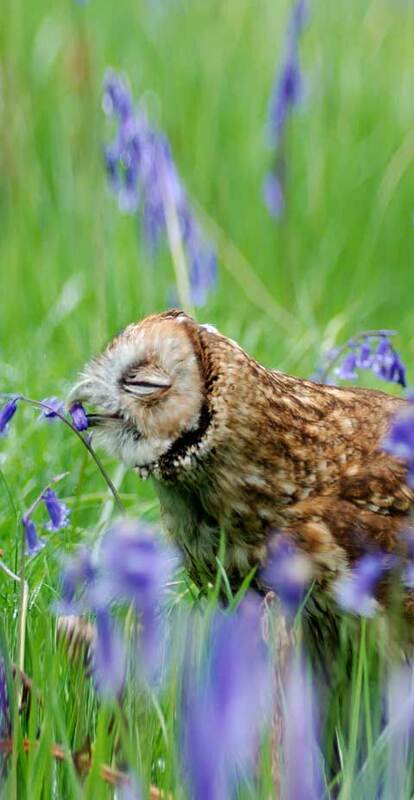 The other parts of the country has many hedgehogs, wild boars, polecat, martens, shrews, and various forms of deer. There are also some foxes, badger, squirrels, bat, otter, and rabbits. The variety of birds in France is no lesser when compared to the animals. The likes of eagles, flamingos, partridges, and pheasants are found throughout the country. The beautiful country of France is no short of its festivals and celebrations. France's love for art, culture, and movie makes the festivals vibrant and colorful. 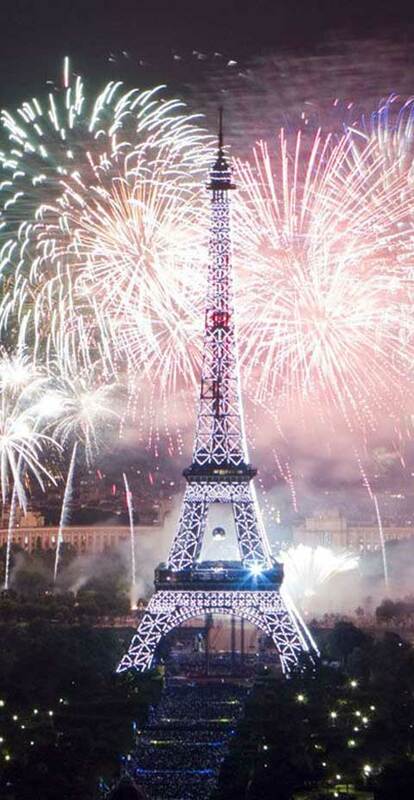 The Bastille Day on 14th of July is certainly one of the biggest festivals of France, as they celebrate the birth of French democracy. There are fireworks, dance parades, and military processions on that day. The FÃªte de la Musique music festival is also celebrated throughout the country as people make merry and drink wine during that time. However, the most recognized French festival is certainly the Cannes Film Festival. 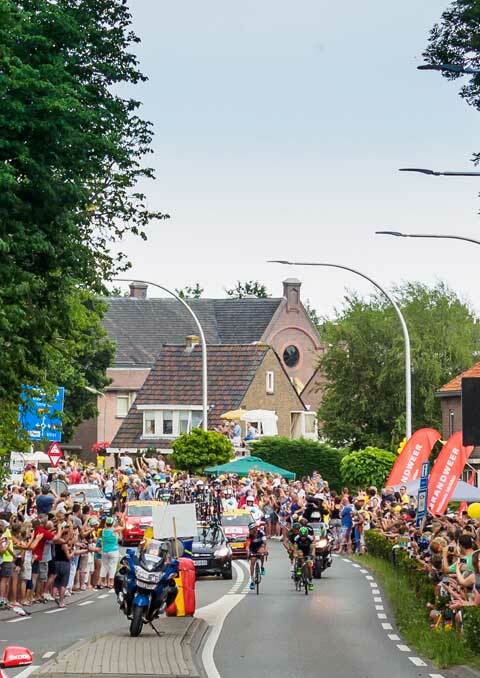 Celebrated in the month of May this festival attracts many film stars and directors all across the world. Then there is the Nice Carnival in the city of Nice where drinks and music become an essential part of life for the locals and the tourists. Paris Quartier dâ€™EtÃ© festival is perhaps the most joyous festival in the city of Paris as various open-air concerts and shows are held throughout the city and they continue for a month. Interestingly the word "culture" is actually derived from a French word and that too for good reasons. 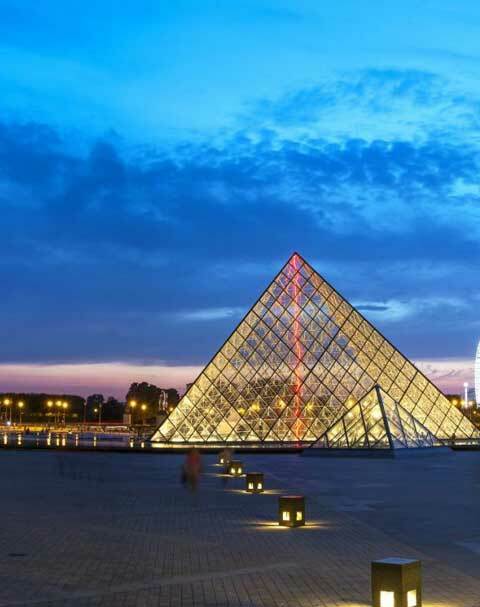 France can easily be considered as the center of European art, fashion, cuisine, and culture. The culture of France is influenced by Celtic and Gallo-Roman tribes along with some German tribes which later settled in some of the major parts of France. The French people are naturally proud of their national heritage and especially their language and art. They are mostly reluctant to speak in any other tongue than their own and they like talking about their art and archirecture in great deapths. However, they are a very inclusive society and they welcome foreigners with open arms. French people are one of the most progressive peoples on the planet and they offer a pretty cosmopolitan and liberal vibe to the tourists.